Wellnesste cabin rental guests love to explore Central New York, CNY museums in Rome, Cooperstown, Utica, Syracuse, Camden, the Adirondacks & more. Something special happens every day! Twenty-two exhibits, historic buildings, outstanding collections, marvelous gardens, and pristine views tell the stories of life, work, and play in a special place- the Adirondack Park of northern New York State. The Boonville Black River Canal Museum is located in Boonville at the junction of Main Street and State Route 12 on the banks of the original canal. The museum preserves, houses and displays artifacts from the canal era. Opening in 1990, the first class of boxing legends, including Muhammad Ali witnessed the establishment of the International Boxing Hall of Fame. The hall’s mission is to honor and preserve boxing’s rich heritage, chronicle the achievements of those who excelled and provide an educational experience for visitors who come to Central New York from around the world. Located in a historic Utica building in Bagg’s Square, our 4 floors of interactive exhibits provide an enjoyable educational experience for kids from 1 to 101. The Farmers’ Museum in Cooperstown, New York, provides visitors with a unique opportunity to experience 19th-century rural and village life firsthand through demonstrations and interpretive exhibits. Museum of Art, Performing Arts, School of Art, Gift Gallery and Museum-admission free. Regional fine arts center celebrating its 75th anniversary in 2011. Explore the Oneida Indian Nation’s extensive collections of artifacts & artwork. Spectacular examples of traditional clothing and crafts link age-old customs to today. Visit the area where some of the first Remington firearms were conceived and manufactured. 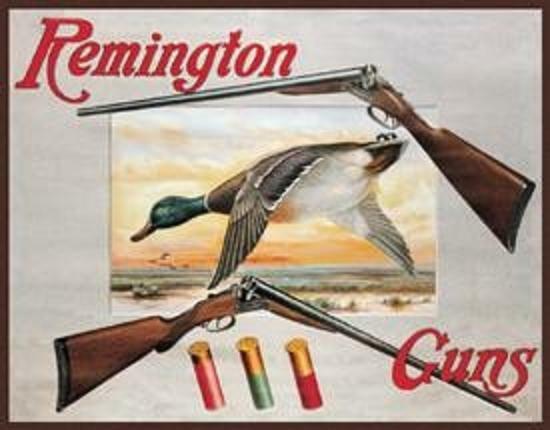 Remington is America’s oldest firearms company and this museum is a pleasure for hunting, conservation and outdoor enthusiasts. Running Hall of Fame The National Distance Running Hall of Fame is dedicated to honoring the athletes who have made contributions to the sport of distance running. From the sport's top runners and most decorated athletes to those who pushed the sport's barriers and eventually broke them, the Hall of Fame honors their talents, initiative and drive.